This Beauty Of A Home Is Truly Turn Key With Updates Throughout. This Home Has 4 Bedrooms, 2 Baths, Full Basement, Central Ac, Wood Floors, 1 Car Garage, In Ground Swimming Pool And So Much More. Some Of The Updates Are Roof In 2017 And Heating In 2014. 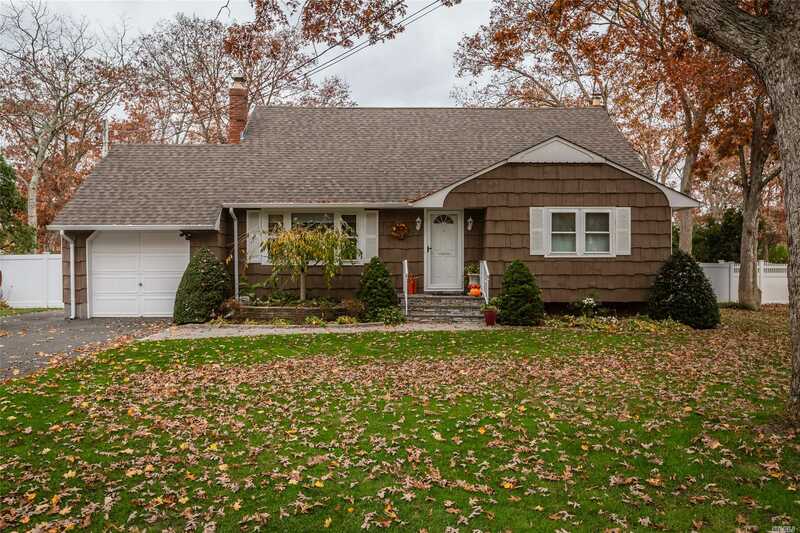 This Home Is On A Quiet Block In The Connetquot School District.